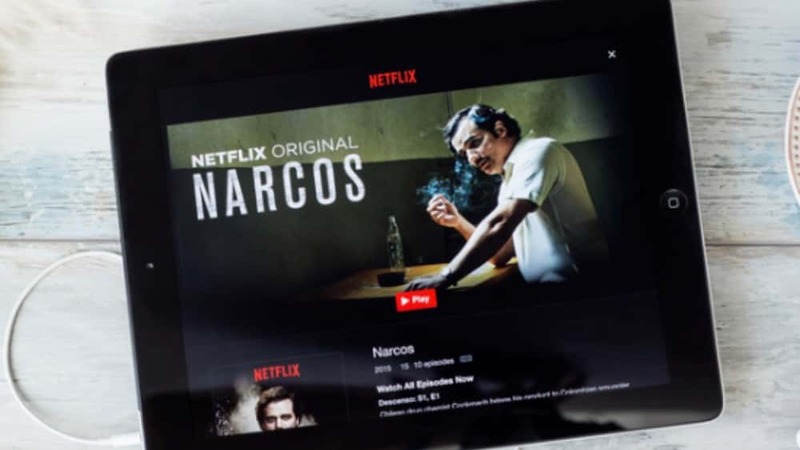 The official trailer for Narcos: Mexico was just released by Netfilx, and the new season is setting a different tone from the first three seasons of the drug cartel drama. Rogue One’s Diego Luna stars as crime boss Felix Gallardo for the new season, and Michael Pena stars as DEA agent Kiki Camarena. The drama is an ensemble tale of cops and cartels, but the primary focus is on two men: Gallardo, who united a collection of independent dealers, and DEA agent Camarena, the undercover operative determined to take him down. Narcos: Mexico premieres on Netflix November 16.